It looks like my weekend is all booked up! Cities: Skylines, the excellent city-building game from developer Colossal Order and publisher Paradox Interactive, is free to try this weekend on Steam. 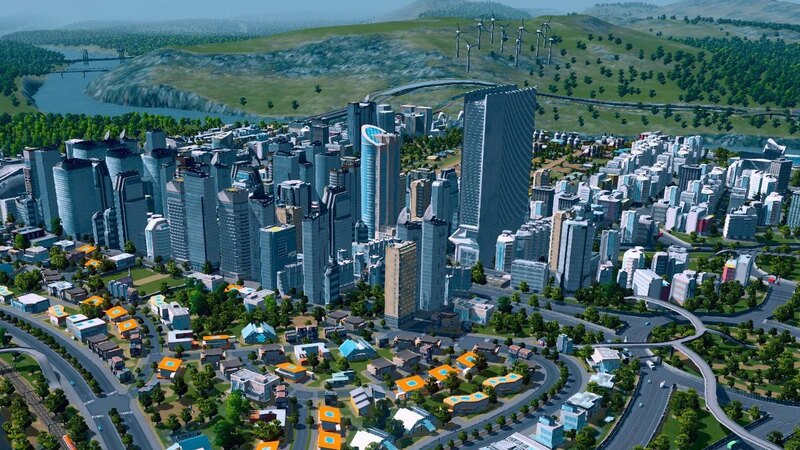 Cities: Skylines arrived on the PC in March 2015 to a surprising amount of fanfare which may or may not have been influenced by EA’s disastrous launch of SimCity a couple of years earlier. A modern take on the classic city simulation genre, the game was well received at launch and maintains a “Very Positive” overall rating on Steam. As of March 2017, Paradox had sold more than 3.5 million copies of the game. Those who decided to skip the game for whatever reason now have a prime opportunity to see what they missed out on. From now through Sunday at 1PM Pacific, Cities: Skylines is free to play courtesy of Steam. Should you decide the game merits a purchase, you can grab it at a substantial discount – 75 percent off, to be exact, which brings the price down to just $7.49. The Deluxe Edition – regularly $39.99 – is also on sale for only $9.99 or you can pick up the Deluxe upgrade pack for $2.50 if you already have the main game. Promotional pricing ends February 12.